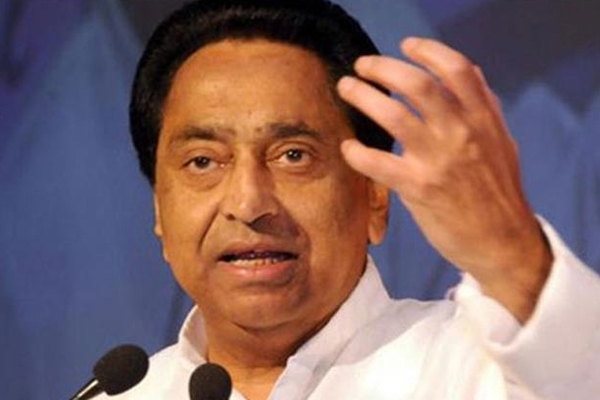 Bhopal: Chief Minister Kamal Nath has expressed profound grief over the death of Parmanand Vijayvargiya, the elder brother of the Chairman of People’s Group Suresh Vijayvargiya. 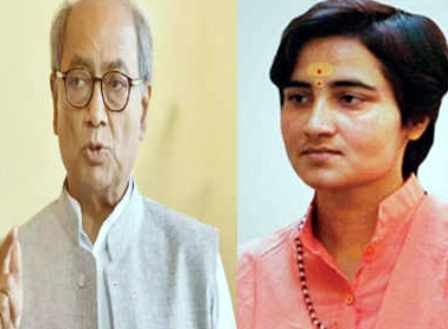 In his condolence message, Nath said that Late Vijayvargiya has contributed significantly in the field of social service. We have lost a true social activist.